We are a group of friends from west London (and also from all over the world! ), who love reading and books in all shapes and sizes. SAIL was created by Maysa Marques, a Brazilian national who arrived in the UK ten years ago and lives in Acton with her English husband, not far from the South Acton estate. 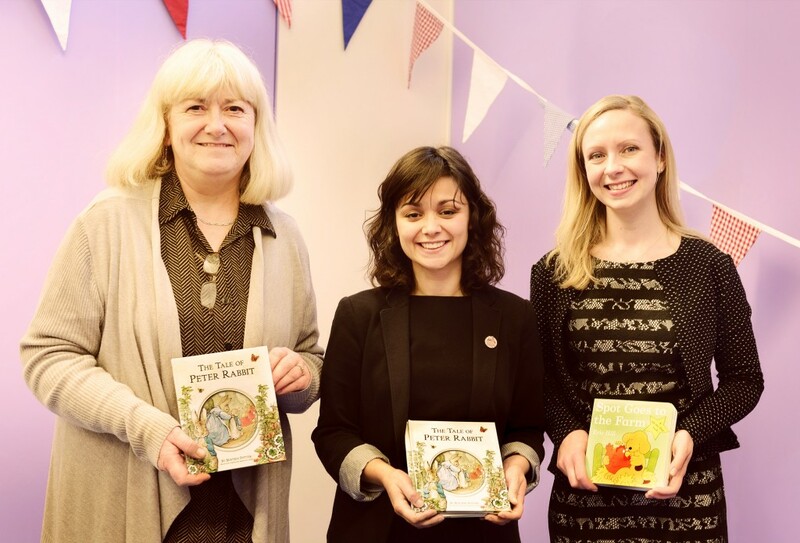 The seed of SAIL was planted a few years ago, when Maysa saw the amazing Dolly Parton on television talking about her Imagination Library charity. Maysa was inspired by the idea of helping kids to love reading from such an early age, especially as it resonated with her own tough childhood and the opportunities she gained through reading despite her circumstances. Growing up in a poor area of São Paulo, Maysa’s parents worked long hours – there was no time for family reading, nor spare money for books. She was lucky enough to have a library near her school, and found refuge in reading everything she could get her hands on. Maysa now has a successful career in the fashion industry, and set up an Imagination Library in her local area because she knows the impact the opportunity to love books can have on your life. SAIL is all about making a difference in our communities. We feel that every child has the right to imagination, the right to a good start at school and the right to a fair chance in their professional life. We believe that reading together builds stronger family bonds, happier homes and a healthier society. We also believe families shouldn’t have to make a choice between buying books or other necessities. Ensuring a book a month is delivered directly to every child registered in the scheme, the way the Imagination Library works makes it much easier for parents and guardians to spend reading time with their children, whatever their circumstances. We hope reading a bit about what we’re doing in Acton will inspire others to set up their own schemes. To find out how you can start an Imagination Library in your area, click here to go to the Dolly Parton Imagination Library website.